In the Reception unit there will be many learning and development opportunities for the children. 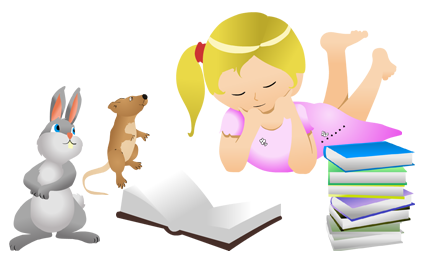 These activities are planned around the children’s interests encompassing the seven areas of learning. Many activities allow children to explore all seven areas of learning and development. An example of this would be becoming an archaeologist to discover dinosaurs as part of our topic ‘Go back in time’. The children would go on an archaeology dig to find dinosaur bones, measure the bones, draw pictures of them and try to decide what type of dinosaur they come from, promoting their mathematics skills and understanding of the world. Being an archaeologist the children would have to document their finding with cameras, video cameras, note taking and sketches. Through their use of technology the children could make a fact sheet about the bones they have discovered, printing off their own pictures and writing captions next to each one, heightening their literacy skills and communication and language. Children would take part in small group work to draw their own dinosaur, ask questions about dinosaurs and write sentences to tell their peers about their dinosaur. Children will have the opportunity to use recycled materials to make models of their dinosaurs, ensuring they think about features and proportions, asking for a variety of materials and colours that they may require, sourcing some resources independently and adapting their work when needed. This develops children’s skills in using different media, materials and tools as part of their learning of expressive arts and design, developing their physical skills and progressing in their personal, social and emotional development. The children with these basic skills can expand these further still in their play through creating role play and imaginative experiences, small world play and making their own pictures. While the children have a choice of activities that develop their learning and development through play, the practitioners will ensure that there are also structured parts to their play developing reading, writing and mathematical skills.